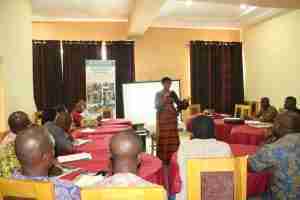 On 4 and 5 April 2018, the International Food Policy Research Institute (IFPRI) facilitated a training course on policy communications for journalists in Abakaliki, Ebonyi state’s capital. 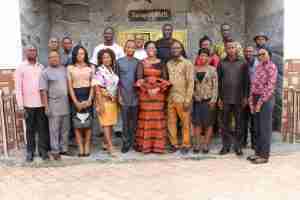 The training course was attended by 25 participants (21 males and 4 females) from various media houses in Ebonyi. Recognizing the importance of media in shaping the social narratives on agriculture, this training was organized to enhance media involvement in Nigeria’s agricultural policy process. Already, as a result of this training, these 25 journalists have committed to being more active on social media and dedicating more resources to covering agricultural policy issues in coming months.